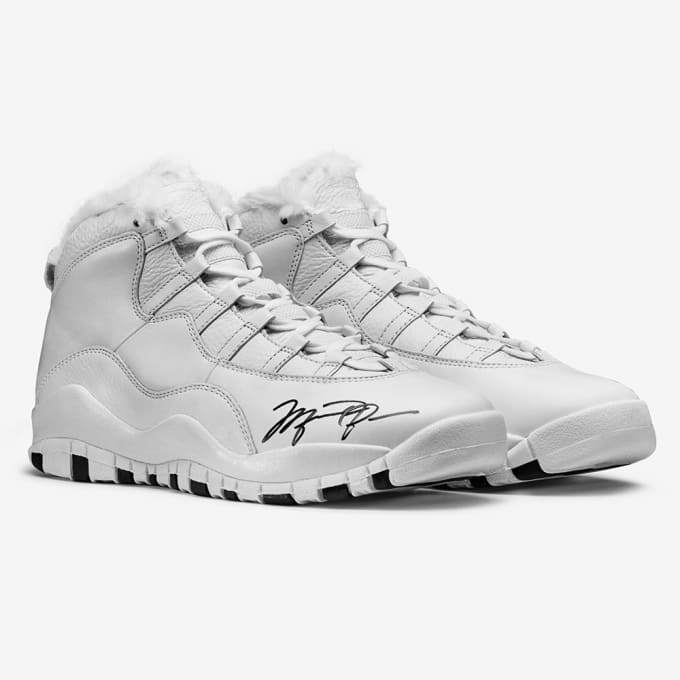 Last week Jordan Brand announced that it would be auctioning off 10 pairs of the Air Jordan X "Grimm" to support the Doernbecher Children&apos;s Hospital. To make the charity event even more special, two out of the 10 pairs were signed by Michael Jordan and Tinker Hatfield. With previous auctions like the Air Jordan XII "DB Dozen" having great success, it comes as no surprise that the latest auction did even better. 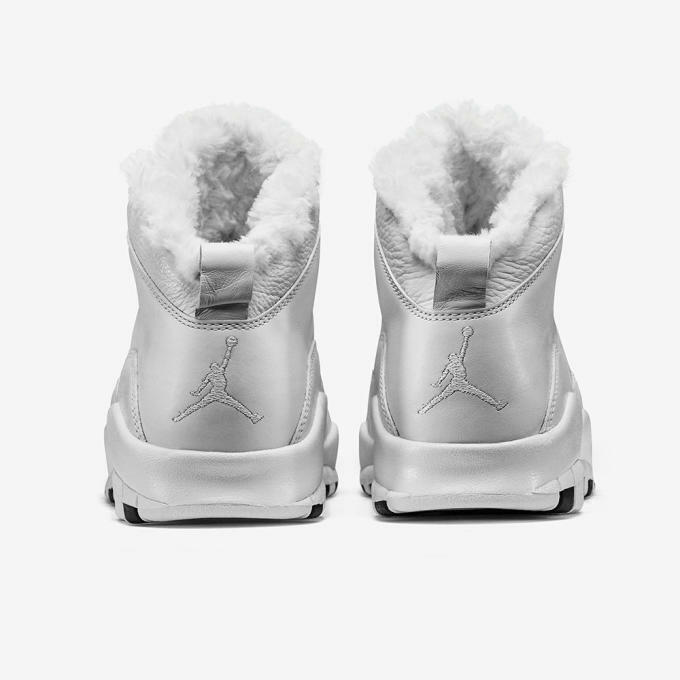 While these Air Jordans nicknamed after NBC&apos;s TV drama came in a black colorway for men and a white colorway for women, it was the the signed women&apos;s pair that brought in the big bucks. Starting at $1000, hopeful buyers bid it out until a final price of $5,800 was reached. 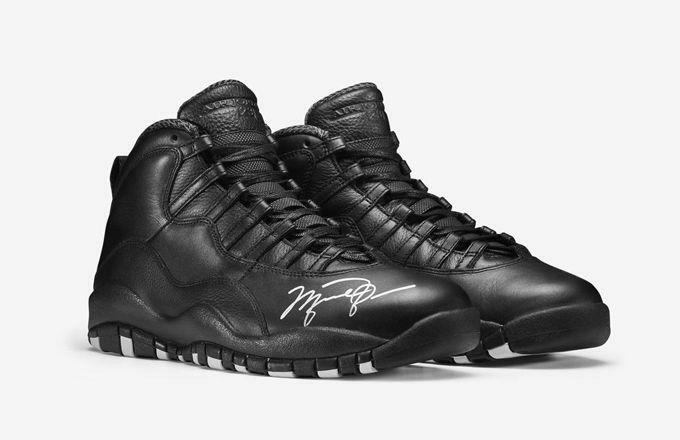 The black signed pair sold for $4,600, while the unsigned pairs ended at about $1,500 each. With 100 percent of the proceeds going to Doernbecher Children&apos;s Hospital, it&apos;s always refreshing to see sneakers impacting a positive cause.